Calavera means human skull in Spanish and is often used during the Day Of The Dead season. 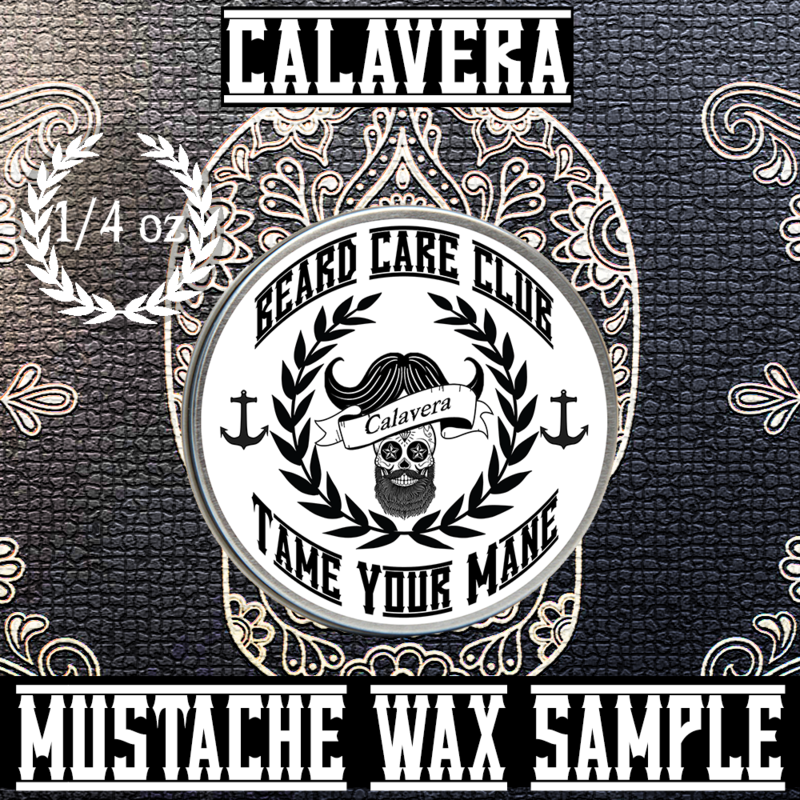 Our Calavera scent has a citrus top note, which is followed by woody scents like cedar and patchouli, then finished with a touch of sugar. Great for all urban men.